The front page of the New York Time celebrates the Apollo 11 moon landing on July 20, 1969. Now, on the morning of July 16, Apollo 11 astronauts Neil Armstrong, Buzz Aldrin and Michael Collins sit atop another Saturn V at Launch Complex 39A at the Kennedy Space Center. The three-stage 363-foot rocket will use its 7.5 million pounds of thrust to propel them into space and into history. At 9:32 a.m. EDT, the engines fire and Apollo 11 clears the tower. About 12 minutes later, the crew is in Earth orbit. After one and a half orbits, Apollo 11 gets a “go” for what mission controllers call “Translunar Injection” – in other words, it’s time to head for the moon. Three days later the crew is in lunar orbit. A day after that, Armstrong and Aldrin climb into the lunar module Eagle and begin the descent, while Collins orbits in the command module Columbia. Collins later writes that Eagle is “the weirdest looking contraption I have ever seen in the sky,” but it will prove its worth. Neil Armstrong and Buzz Aldrin climb into the lunar module Eagle and begin the descent, while Mike Collins orbits in the command module Columbia. Collins later writes that Eagle is “the weirdest looking contraption I have ever seen in the sky,” but it will prove its worth. 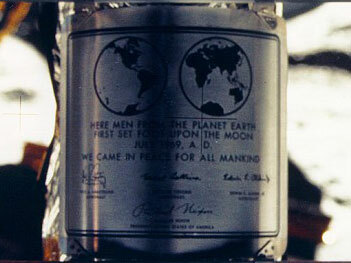 When the lunar module lands at 4:18 p.m EDT, only 30 seconds of fuel remained. 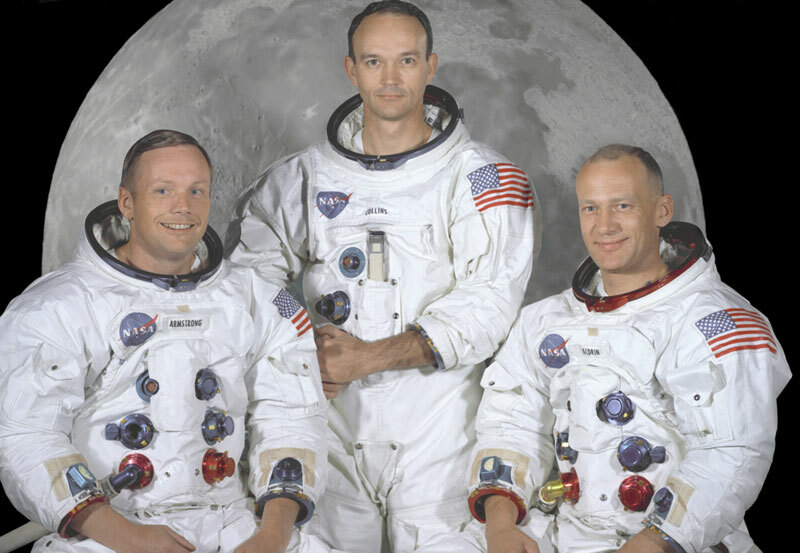 Aldrin joins him shortly, and offers a simple but powerful description of the lunar surface: “magnificent desolation.” They explore the surface for two and a half hours, collecting samples and taking photographs. The bootprints of Apollo are waiting for company. ABOVE VIDEO: Congressman Bill Posey reflects on his career in the Apollo Program and compares the Kennedy era to the current space program.